But the pertinent question is: what is a “true socialist”? A lot of things get called “Socialism” nowadays, some of which are clearly not Socialism, in the classical sense, in the least. Democratic presidential candidate Bernie Sanders calls himself a “democratic socialist,” but has yet to propose anything resembling public ownership of the means of production. And we will often hear any proposal for transfer payments to the poor, or otherwise disadvantaged, derisively called “Socialism” by its opponents. 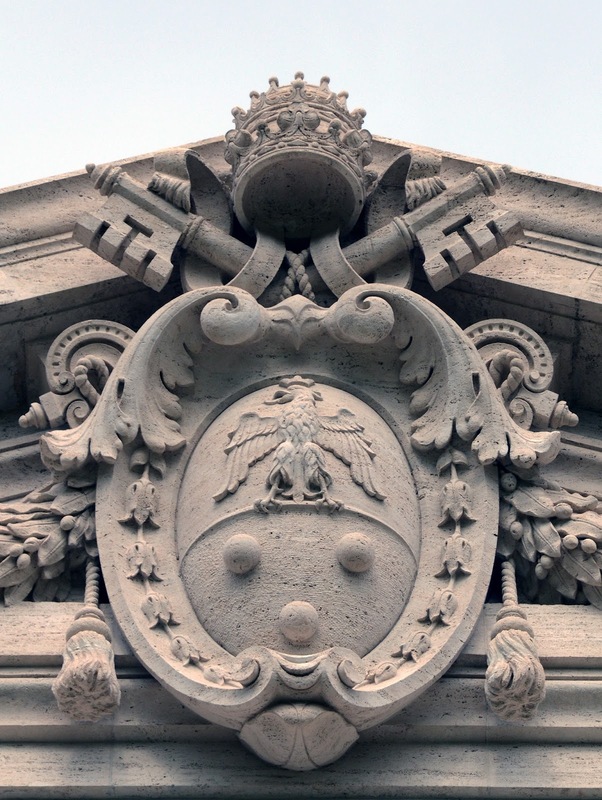 Given this ambiguity that has crept into our political discourse, it behooves us to determine just what the popes have condemned when they have condemned Socialism. 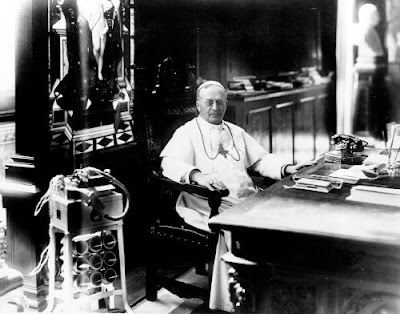 To do this, we have to look to the encyclicals themselves for the answer, because it is in those sources that the grounds for the papal objections to Socialism are laid out. Rerum novarum is a good place to start. Pope Pius XI called Rerum novarum the “Magna Charta upon which all Christian activity in the social field ought to be based, as on a foundation,” and, in that encyclical, Pope Leo XIII had much to say about Socialism. 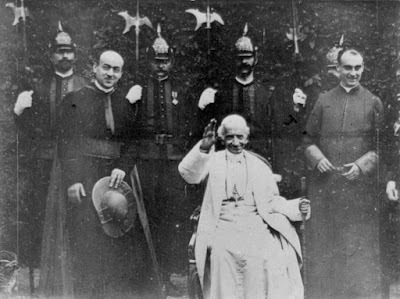 Pope Leo XIII’s vision, then, was a society where a working person would receive remuneration sufficient to become an owner of the means of production himself. That was precisely the opposite of what the Socialists intended, which was to make private ownership of the means of production impossible. 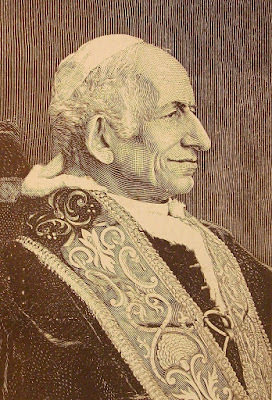 Catholic teaching concerning the family is well-known, and Leo XIII’s objection to the Socialist desire to interfere with it is not surprising. If Socialism means the power of the State to interfere with the family, except in the extreme circumstances mentioned, it can form no part of Catholic Social Teaching. But Socialism hasn’t remained static since Pope Leo XIII’s day. Is it possible for it to change to the extent that it will be consistent with Catholic Social Teaching? But, the pontiff pointed out, there is no need for a separate socialist movement to pursue goals of this kind. Still, even with these considerations in mind, Pius XI made it clear that Socialism as a whole was not ready for baptism. The reason for this is that the very worldview of Socialism is contrary to Catholic teaching. “For, according to Christian teaching, man, endowed with a social nature, is placed on this earth so that by leading a life in society and under an authority ordained of God he may fully cultivate and develop all his faculties unto the praise and glory of his Creator; and that by faithfully fulfilling the duties of his craft or other calling he may obtain for himself temporal and at the same time eternal happiness. Socialism, on the other hand, wholly ignoring and indifferent to this sublime end of both man and society, affirms that human association has been instituted for the sake of material advantage alone. “Because of the fact that goods are produced more efficiently by a suitable division of labor than by the scattered efforts of individuals, socialists infer that economic activity, only the material ends of which enter into their thinking, ought of necessity to be carried on socially. Because of this necessity, they hold that men are obliged, with respect to the producing of goods, to surrender and subject themselves entirely to society. Indeed, possession of the greatest possible supply of things that serve the advantages of this life is considered of such great importance that the higher goods of man, liberty not excepted, must take a secondary place and even be sacrificed to the demands of the most efficient production of goods. This damage to human dignity, undergone in the ‘socialized’ process of production, will be easily offset, they say, by the abundance of socially produced goods which will pour out in profusion to individuals to be used freely at their pleasure for comforts and cultural development. 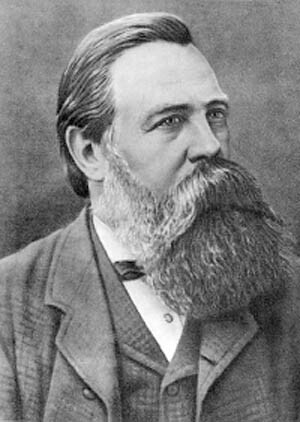 Society, therefore, as Socialism conceives it, can on the one hand neither exist nor be thought of without an obviously excessive use of force; on the other hand, it fosters a liberty no less false, since there is no place in it for true social authority, which rests not on temporal and material advantages but descends from God alone, the Creator and last end of all things. What Pius XI was criticizing was the subjection of all economic activity to a government plan, which, even if it results in more efficient productive outcomes from a strictly materialist point of view, is destructive of human liberty. The result of such a system cannot be anything other than the subjugation of human work to the State, which can only be achieved through an extravagant use of State force. This will be true wherever the State attempts to impose an economic ideology that requires mass cooperation, regardless of whether it calls its system “Socialism.” To superimpose an economic idea onto a whole society requires that flesh and blood human beings participate, regardless of whether they are willing to do so. It follows that the more intricate the economic plan proposed, the more State violence will be necessary to compel the unwilling. State violence, of course, is to some extent unavoidable if there are to be such things as courts of justice. 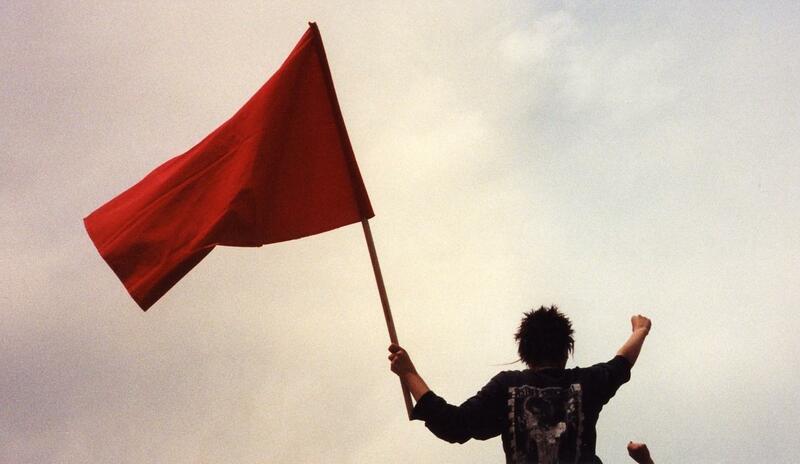 Indeed, where there is no need for violence, there is no need of the State. But the more complexity required in a society’s vision of good order, the more occasions there will be for invoking the violence of the State, and human liberty diminishes in proportion to that violence. 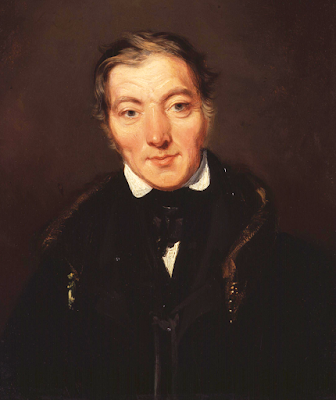 Law is a society’s terms of compulsion, and, while that compulsion may, in given circumstances, be the more rational choice for the development of overall human flourishing, no one should be deceived about the fact that law, directed to economic activity or otherwise, is a directive of government force. At some point, the amount of force required to effect a society’s rules will diminish human liberty to the extent that the interests of flesh and blood human beings will be subjugated to the interests of a society that has lost its moorings in human well-being. The more complexity there is in a state’s planning, the more occasions of State force there will be, and the closer it gets to that critical point. Economic plans, like Socialism, are decidedly complex. By the early 1970s Socialism was such a draw for Christians that Pope Paul VI was able to observe in his Apostolic Letter, Octogesima adveniens, that some “Christians are today attracted by socialist currents and their various developments. 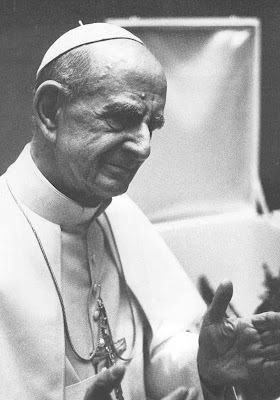 They try to recognize therein a certain number of aspirations which they carry within themselves in the name of their faith.”  For Paul VI, this situation called for discernment. 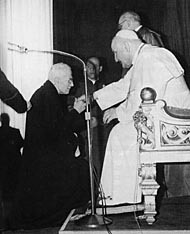 Thus, by the time of Paul VI, Socialism had become divergent enough in its manifestations that it could no longer be condemned outright as Pius XI had done. Still, from a Christian perspective, it required approach with caution. Socialism, in whatever form, usually has the sort of rhetoric attached to it that would interest a sincere follower of Jesus. That the needs of all should be attended to is a Christian, as well as a Socialist, idea. But it is what Socialism has to say beyond that basic agreement that is critical, and the worldview out which Socialism has arisen must be accounted for, even where a particular manifestation of it appears in all respects benign. 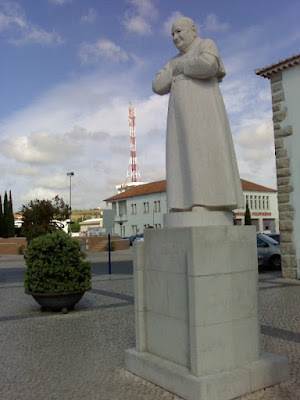 Above all, human liberty and the religious dimension of human life must be attended to and nourished. 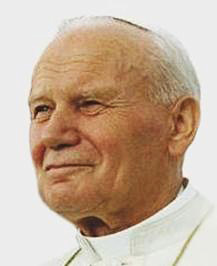 About a decade later, Pope John Paul II criticized Socialism in a different and unexpected way: Socialism doesn’t adequately socialize the means of production. 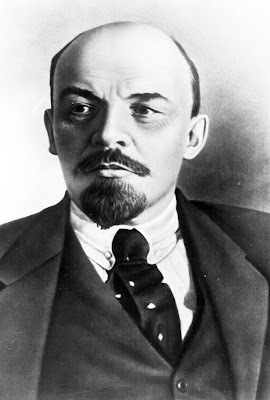 In Laborem exercens he said that “it must be noted that merely taking these means of production (capital) out of the hands of their private owners is not enough to ensure their satisfactory socialization. They cease to be the property of a certain social group, namely the private owners, and become the property of organized society, coming under the administration and direct control of another group of people, namely those who, though not owning them, from the fact of exercising power in society manage them on the level of the whole national or the local economy.”  But this transfer of the means of production to the control of government bureaucrats doesn’t bring the promised results. Capitalism stands for productive property in the hands of the few. Socialism purports to stand for productive property in the hands of no one, but it doesn’t work that way in practice. What actually happens is that government bureaucrats take over the role of the capitalists, and there is no certainty that they will act in a manner that is conducive to human rights. Often, they have not. The capitalist might treat his workers as capital or commodities, but the socialist bureaucrat might not treat the workers as even that much. And, still, the workers remain alienated from their work, from what they produce. Socialism, in its purest form, dispenses with private property, but retains worker alienation. “First of all, those who declare that a contract of hiring and being hired is unjust of its own nature, and hence a partnership-contract must take its place, are certainly in error and gravely misrepresent Our Predecessor whose Encyclical not only accepts working for wages or salaries but deals at some length with its regulation in accordance with the rules of justice. Perhaps some might call this “Socialism.” If so, it is an odd sort of Socialism that, instead of abolishing private property, expands the number of people who own it. The truth of the matter is that it seems more related to Distributism, which advocates a wide ownership of productive property. On the other hand, it might claim for itself the mantle of being the only true Socialism, since it is only through widespread ownership of the means of production that productive property can be said to be truly socialized. Words are supposed to have a specific meaning, but sometimes they don’t. The word “Socialism” has taken on an ambiguity in our time such that it can apply to a variety of social, political, and economic arrangements. Whether or not a Catholic can legitimately be a “Socialist” today seems to depend largely on what he means by it. If he means that he is in favor of abolishing private ownership of the means of production, and handing over control of it to the State, then he has chosen a philosophy inconsistent with his religion. If, on the other hand, he means to expand ownership of the means of production to working people, then he enjoys specific papal approval. It must be submitted here, however, that the word “Socialism” carries with it a charged meaning in the United States. Bernie Sanders notwithstanding, the use of the term doesn’t appear to be calculated to promote understanding in our national context. One cannot be blamed if he hears the word “Socialism,” and believes that the abolition of private property into the hands of an authoritarian State is being promoted. 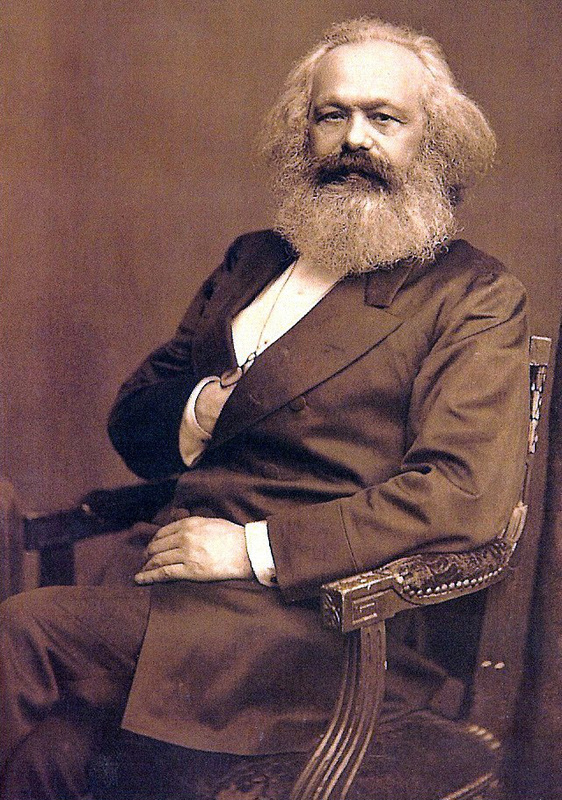 It would be arrogance to insist that he become better educated on the subject, because, classically, Socialism does stand for the abolition of private ownership of the means of production, and different terms can easily be used in the interest of clarity. 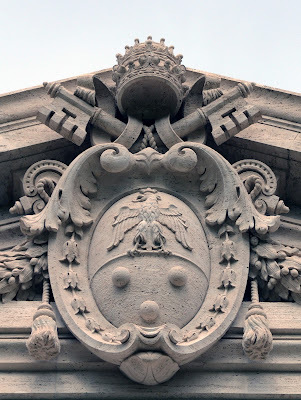 Finally, whatever political philosophy we Catholics adopt, be it Socialism (of an acceptable kind), Conservatism, Distributism, or something else, we must never allow it to become a god. Human understanding is fallible, and systemic proposals to the problems facing humanity are likely to have shortcomings. The only sure guide is to keep in mind that each and every human person is an end in himself. We are not for the greatest good for the greatest number, but the greatest good for each person. There is no such thing as acceptable collateral damage in Catholicism. And we are, in the end, Catholics after all.